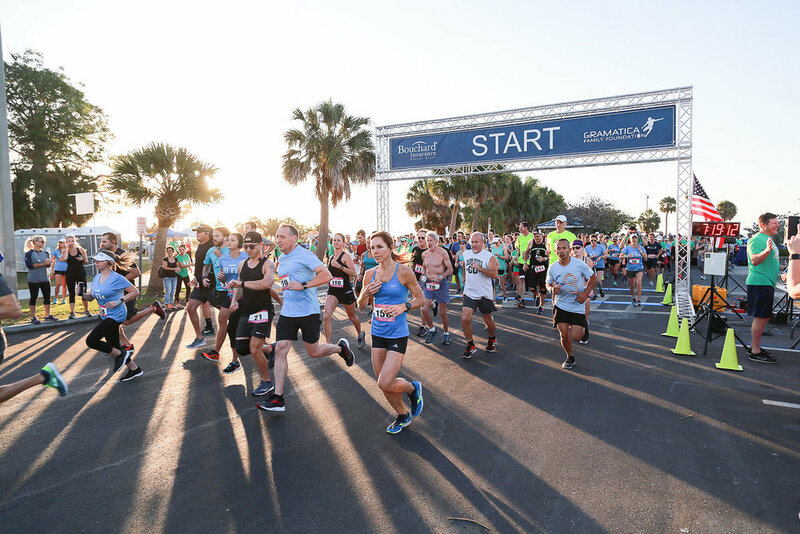 Join us to celebrate Derby Day by running the Bouchard Insurance Derby Day 5K in beautiful Safety Harbor, Florida. The race will begin at 7:15am at the Safety Harbor Marina. This race is chip-timed. Cost of registration also includes T-shirt and medal. All proceeds from the event will benefit the Gramatica Family Foundation and their mission to build homes for combat wounded veterans in the Tampa Bay Area.